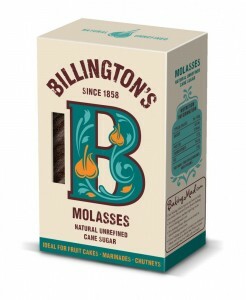 Molasses is a natural unrefined cane sugar that is ideal for fruit cakes, marinades and chutneys. Produced in Mauritius by local farmers. Natural and unrefined: the sugar has been made by pressing out, cleaning and crystallising the juice from the sugar cane, locking in the natural taste of sugar cane. A unique sugar with a rich depth of flavour unlike any other dark brown soft sugar. Use for a rich fullness of flavour in baking and cooking.